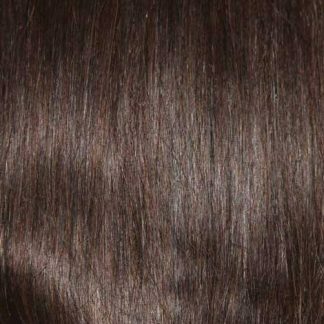 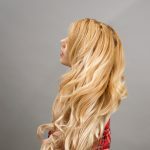 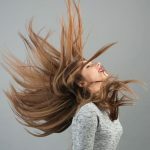 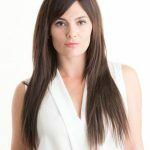 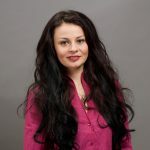 Made from 100% human remy hair these hair extensions offer you the choice of curls or poker straight hair, or style them to suit the natural wave of your own hair. 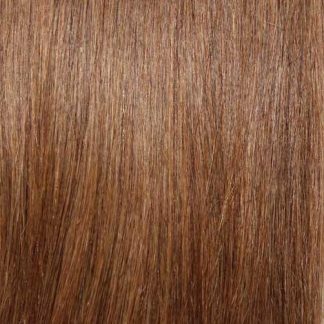 Their high quality means they will stay looking good even with continued use. 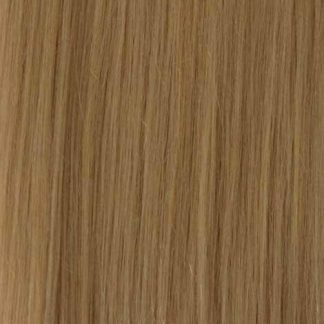 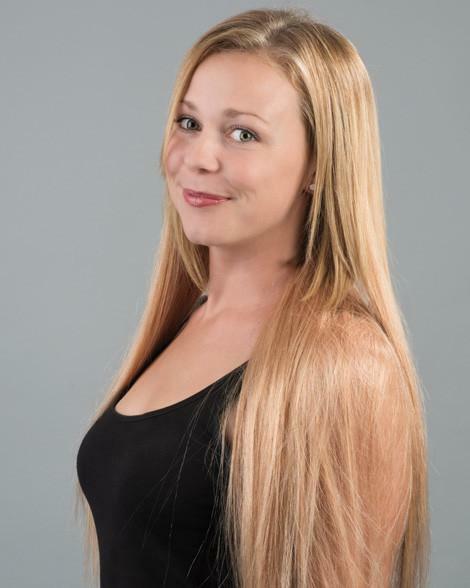 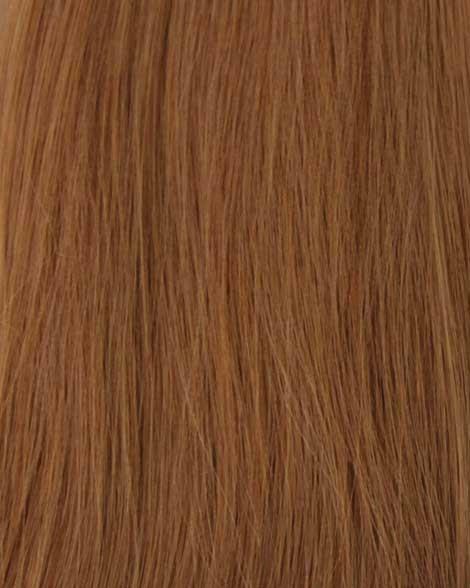 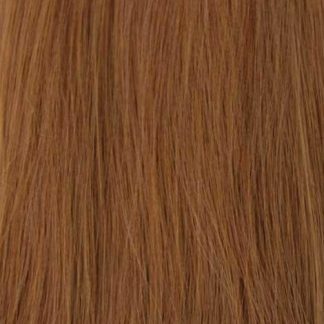 You're viewing: #27 Strawberry Blonde Clip In Hair Extensions; 20 Inch, 230G £129.95 inc VAT.